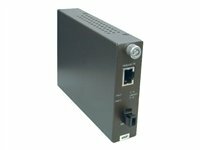 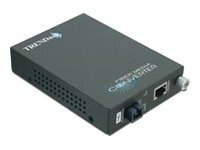 TFC-110S20D5 Bi-Directional Single-Fiber Media Converter transforms 10/100Base-TX UTP / STP media to 100Base-FX media and vice versa. 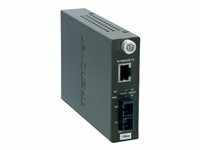 The 10/100Base-TX port auto-negotiating 10 or 100Mbps connection speed with Auto-MDIX media type, the fiber supports single-mode SC type connection. 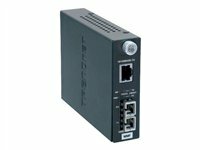 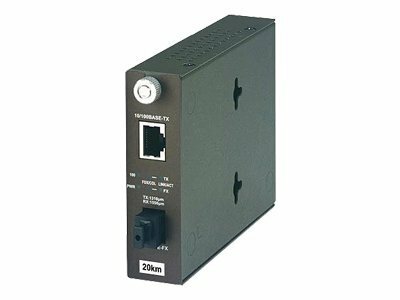 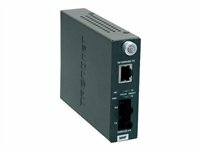 This converter will give your switch / hub the ability to interface with fiber connection over a distance up to 20km.